You can alter the space between icons on desktop by using third party software like Tuneup Utilities. But if don't want to use any other software than I got few steps for you. 1 . Open registry editor. 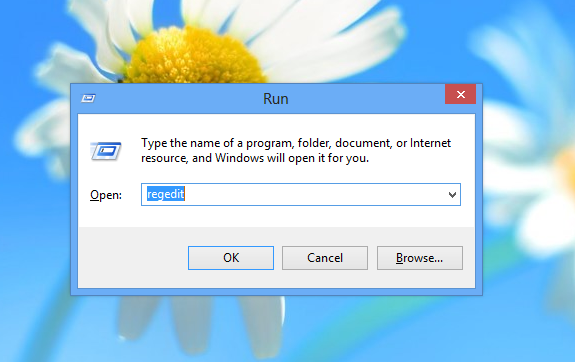 (By typing regedit on run windows. For run windows press windows + R) 2 . In registry editor go to windows metrics as shown in the following snapshot. Double click on IconSpacing for horizontal space and IconVerticalSpacing for vertical space and change the value with your desired one. As you can see I've altered my spacing to 1550 and 1375. 3. Now sign out and again log on. You’ll find your desired gaping between the icons.